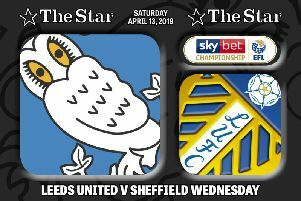 Sheffield Wednesday’s play-off hopes were dented once again as they suffered defeat at the hands of Marcelo Bielsa’s Leeds United at Elland Road. 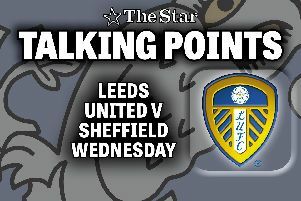 Sheffield Wednesday's play-off hopes are hanging by a thread after a narrow defeat against Yorkshire rivals Leeds United at Elland Road. 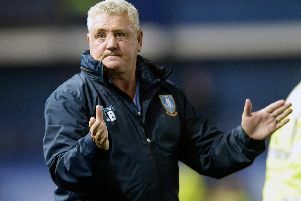 Sheffield Wednesday manager Steve Bruce has named three changed to his starting team for this afternoon’s match against Leeds United. 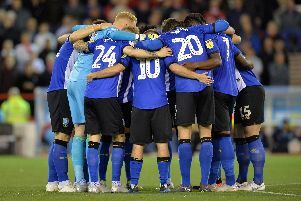 Sheffield Wednesday thumped Nottingham Forest 3-0 in an entertaining second half at Hillsborough on Tuesday night. 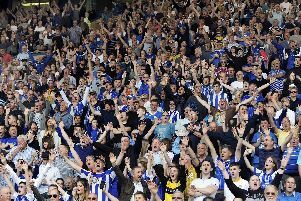 Their promotion dream is still on. 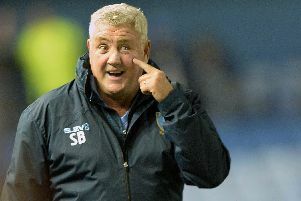 Sheffield Wednesday manager Steve Bruce says the linesman made a ‘big decision’ to rule George Boyd’s goal offside in Saturday's 0-0 draw with Stoke City. 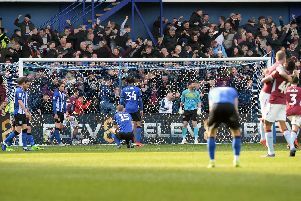 Play-off chasing Sheffield Wednesday dug deep to grind out a goalless draw against mid-table Stoke City this afternoon. 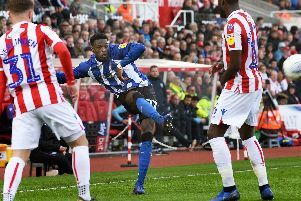 Sheffield Wednesday drew 0-0 with Stoke City in Saturday afternoon’s Championship match at the Bet365 Stadium. 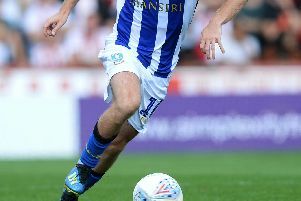 Sheffield Wednesday travel to Stoke City's Bet365 Stadium in this afternoon's Championship match.